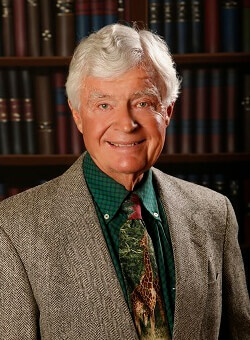 Mr. Cox joined the firm in 1980 and over his 30+ years of practice developed a reputation as a renowned litigator in all aspects of business and civil litigation. In addition, Mr. Cox represented and counseled a number of governmental and quasi-governmental entities, becoming the "go to" guy in Nevada with respect to school district representation and education law matters. While semi-retired, Mr. Cox remains "of counsel" to the firm and enjoys his free time travelling with his wife and spending time with his extended family.